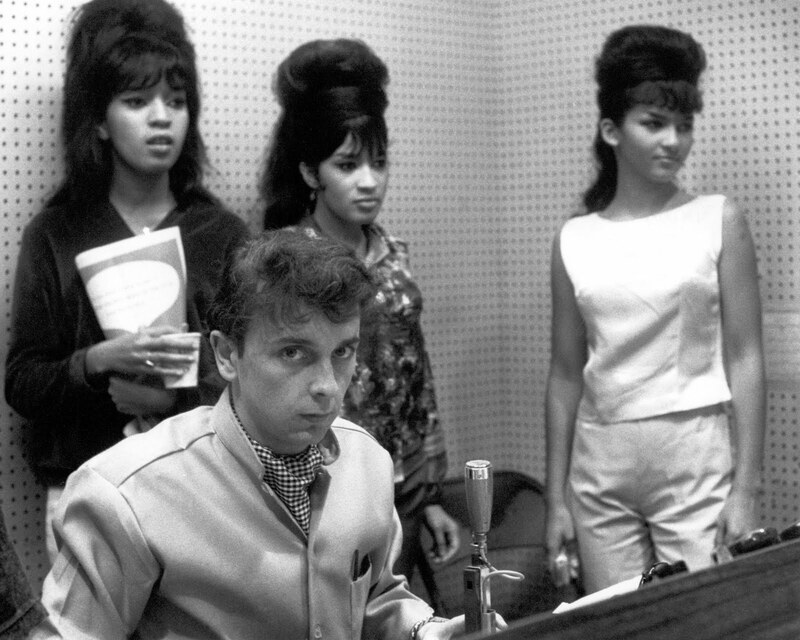 This entry was posted in Uncategorized and tagged Phil Spector, Ronnie Spector, The Ronettes. Bookmark the permalink. I found 2 versions of the Ronettes greatest hits on line recently. “How Does It Feel” was the B side of ‘Walking In The Rain’ & was on the debut album “Presenting The Fabulous Ronettes”… Funny you should mention this song… Been playing it almost everyday since I found those albums. I played it a lot when I was a kid w/the Ol’ pirate station. I met Ronnie when I was working at WAAF (Worcester-Boston) in 1975 & what a sweet person she is.